The domestic unit on Wednesday fell 17 paise to close at 71.24 amid a flare up of tensions between India and Pakistan. 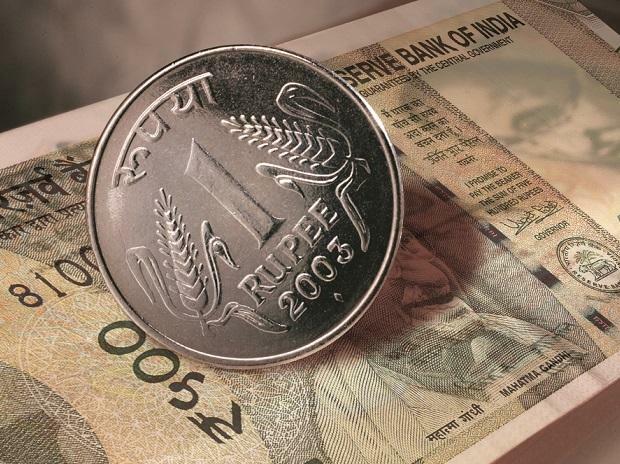 The rupee on Thursday opened marginally lower at 71.26, down 2 paise against the US dollar on Thursday. The domestic unit on Wednesday fell 17 paise to close at 71.24 amid a flare up of tensions between India and Pakistan. Research Analyst (Currency) at Motilal Oswal Financial Services. On the domestic front, investors will keep an eye on Q3 GDP number. Expectation is that the growth number could disappoint and that could continue to keep the currency under pressure. Sustained surge in global crude oil prices could also weigh on the rupee in the near term. "Today, USD/INR pair is expected to quote in the range of 71.05 and 71.70," Somaiya adds. On the global front, Asian stocks slipped on Thursday after cautious comments from US Trade Representative Robert Lighthizer dented some of the recent optimism towards Sino-US trade relations, while the dollar held gains, supported by higher bond yields, Reuters reported. In currency markets, the dollar index against a basket of six major currencies stood little changed at 96.085. In the commodity market, Oil prices slipped on record US crude output and China's weakening economy, said a Reuters report.